The WiFi Alliance has updated its WiFi Protected Setup certification program to include tap-to-connect functionality via NFC. The first products to support the NFC option are available now from Broadcom, Marvell, Mediatek and Qualcomm. 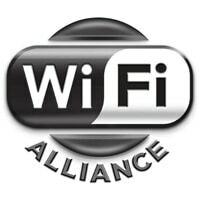 “Since 2007, WiFi Protected Setup has been the industry standard solution for users to easily connect and protect WiFi devices,” the alliance says. “The new ‘tap-to-connect’ capability enabled by NFC extends the reach of WiFi Protected Setup to devices lacking the rich user interface found in computing devices. At last! This is very good news!